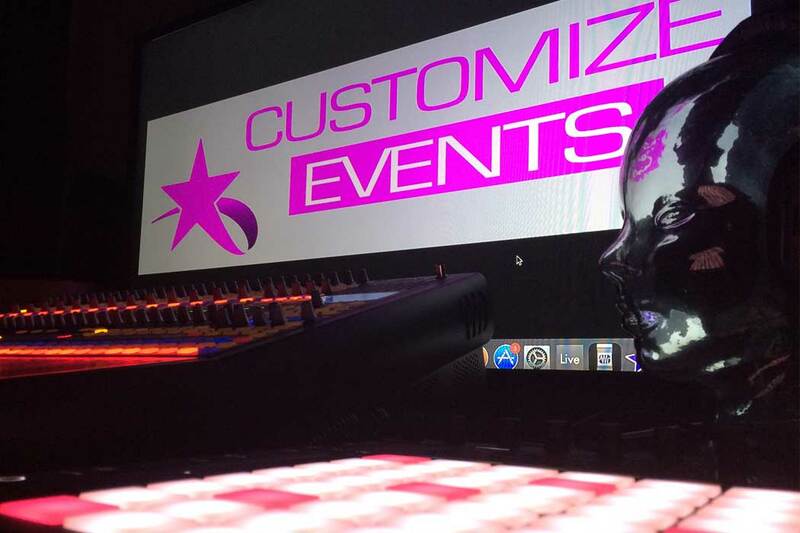 Customize Events are a family run business with a 5 star reputation based in Bognor Regis who give a friendly, reliable and professional service. We offer a wide range of party hire equipment.If you have any questions please visit our contact us page where you can email us direct and we’ll get back to you, alternatively please call us on 01243 867864. We have full Public Liability Insurance and Risk assessments for all our services. Open 24 hours. Bognor Regis, Aldwick, Chichester, Pagham, South Bersted, North Bersted, South Mundham, Hunston, Runcton, Merston, Colsworth, Drayton, Oving, Tangmere, Fontwell, Nyton, Westergate, Aldingbourne, Lidsey, Flansham, Elmer, Ancton, Bilsham, Yapton, Barnham, Walberton, Ford, Climping, Atherington. For info please call us on 07899 696169 or alternatively send any enquiries to info@customizeevents.com. Littlehampton, Arundel, Portsmouth, Southampton, Fareham, Havant, Worthing, Brighton, Eastbourne, Hastings, Bournemouth, Poole, Dorset, Folkstone, Dover, Canterbury, Margate, Maidstone, Winchester, Salisbury, Guildford, Basingstoke, Croydon, London, Newbury, Reading, Chippenham, Swindon, Oxford, Southend-On-Sea, Chelmsford, Luton.